Sign up and receive Property Email Alerts of Flats to let in Birchleigh, Kempton Park. Stunning Spacious Upstairs Floor Unit Available for rent In Birchleigh with Immediate occupation. 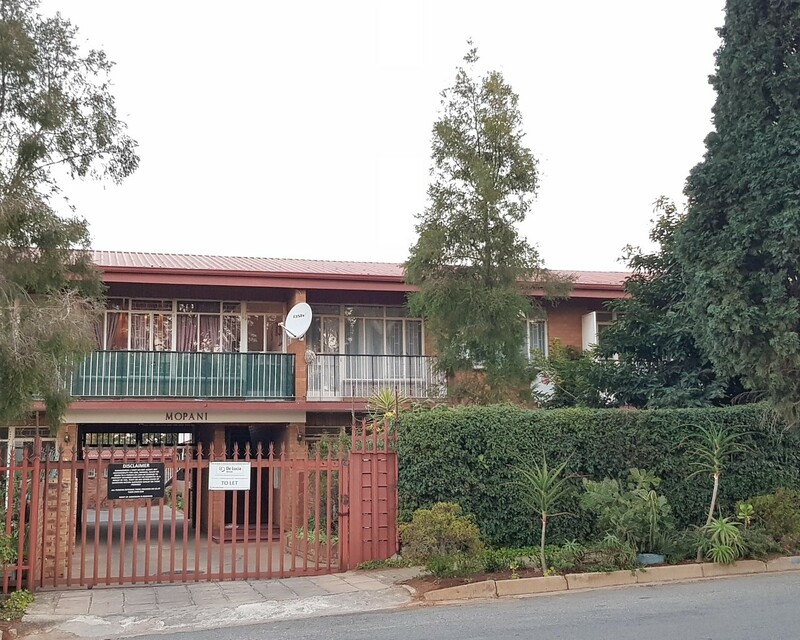 Conveniently Situated in Birchleigh this unit is close to all local amenities and main roads out of Birchliegh. One very spacious bedroom with BIC that can accommodate a king size bed with bedside table. Should you be interested in viewing the property please contact us as we have two units available in this complex. Sign-up and receive Property Email Alerts of Flats to let in Birchleigh, Kempton Park.